← Strathcona: Full album is now ready! Juan de Fuca 2018: Full album is uploaded! A thousand apologies for the long wait! 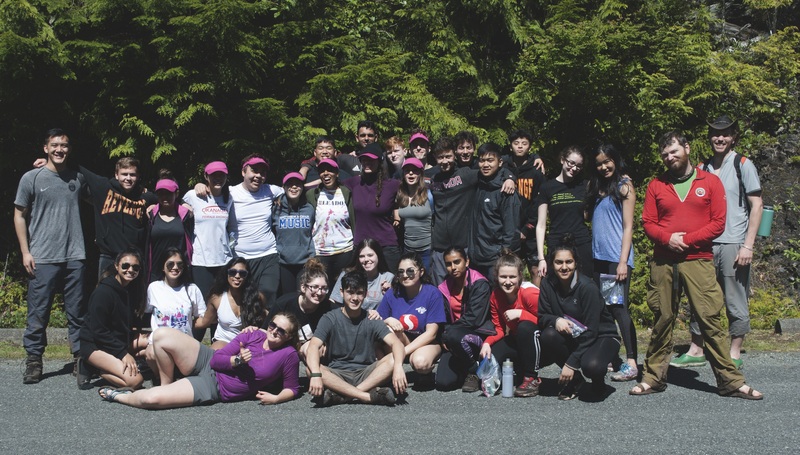 Photos from the Juan de Fuca trip by then-grade 11s (now grade 12) are now online! They have been inserted chronologically behind the Strathcona 2018 photos, but at long last, here’s all the fun they had back in May 2018! Photo credits to Mr. M. Wolfe and Mr. B. Lee.